Madeira Beach - BeachDirectory.Com - The entire Florida Gulf Coast...in detail! 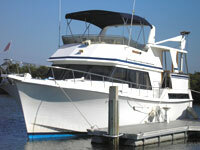 Lowest rates for rentals in John's Pass! 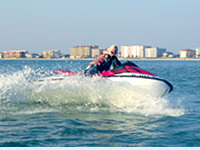 Woody's Watersports Jet Ski and Parasail is a family owned business located in John's Pass Village in Madeira Beach. Just a hop across the bridge from Treasure Island, Woody's Watersports is conviently loacted on the intercoastal, less then five minute ride from the beautiful Gulf of Mexico. 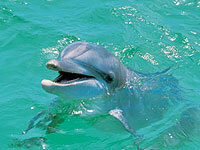 Go at your own pace, fast for the thrill or slow to see the dolphins and the scenery. Our jet skis, waverunner and boat rentals are fun for the entire family! Visit our web site frequently for online coupons and specials designed to make your vacation more affordable!